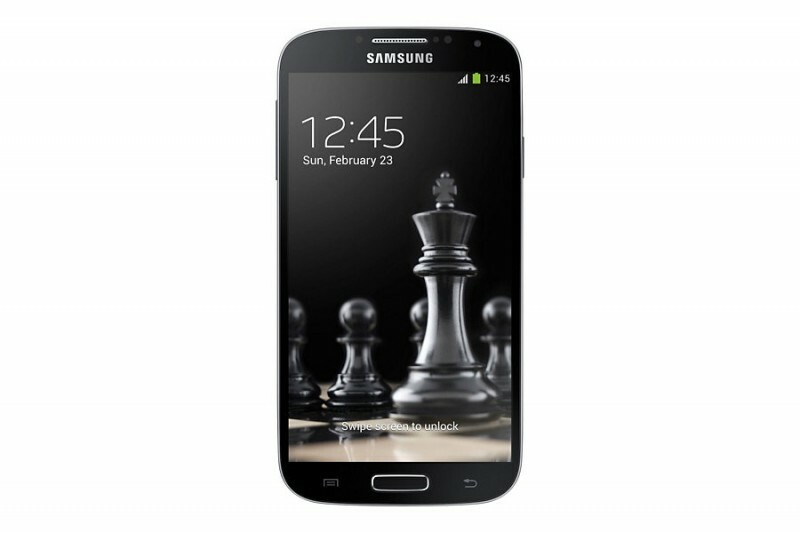 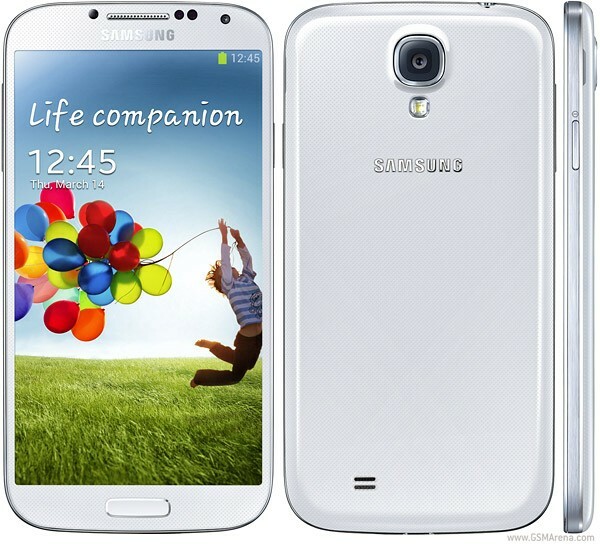 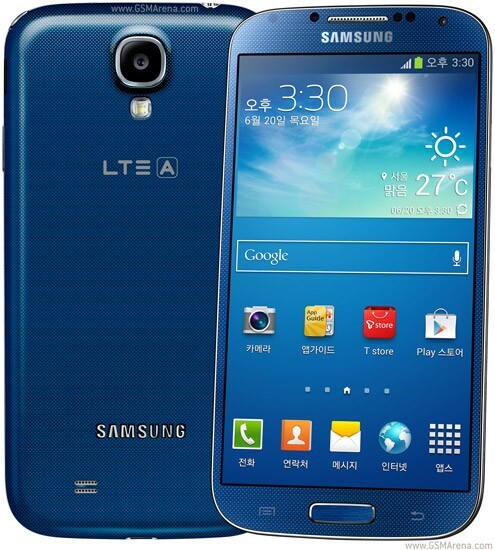 Rejoice your life with the Samsung Galaxy S4. 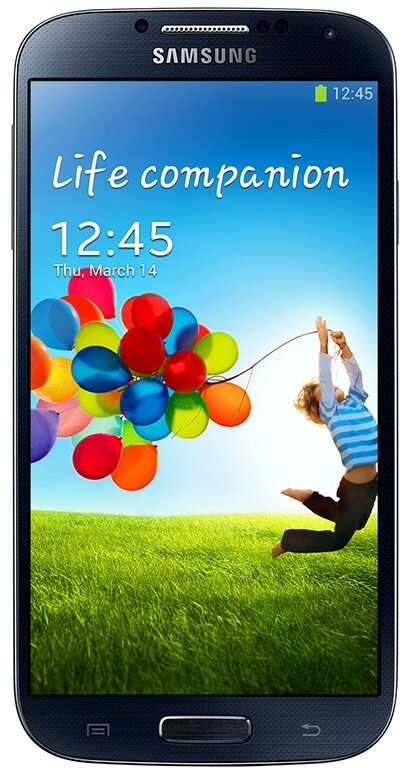 The Samsung Galaxy S4 is the most attractive feature.The Samsung Galaxy S4 price in Pakistan is market competitive and affordable. 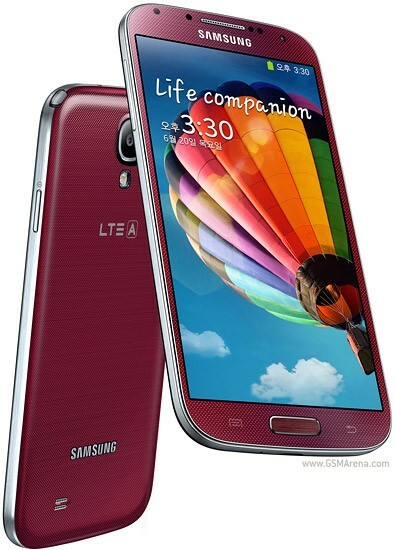 It has six beautiful colors with great multitouch screen.